You work hard to produce a magazine or catalog start to finish. These items take time to organize and prepare, so you need the printing portion to go as quickly and smoothly as possible. 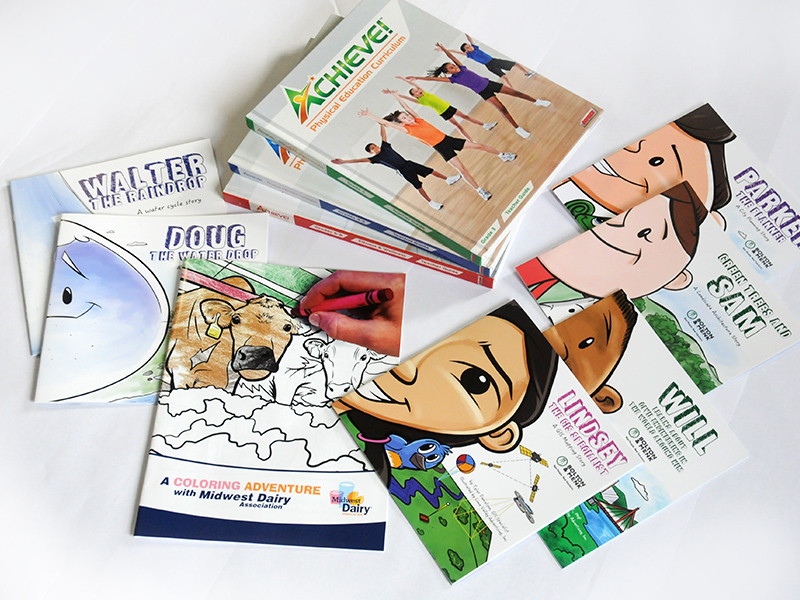 We have an experienced team ready to guide your project through the printing and binding process. At the end, you’ll be proud to distribute your final book or catalog into the hands of those eagerly waiting. You manufacture a product that needs the right information distributed with it. 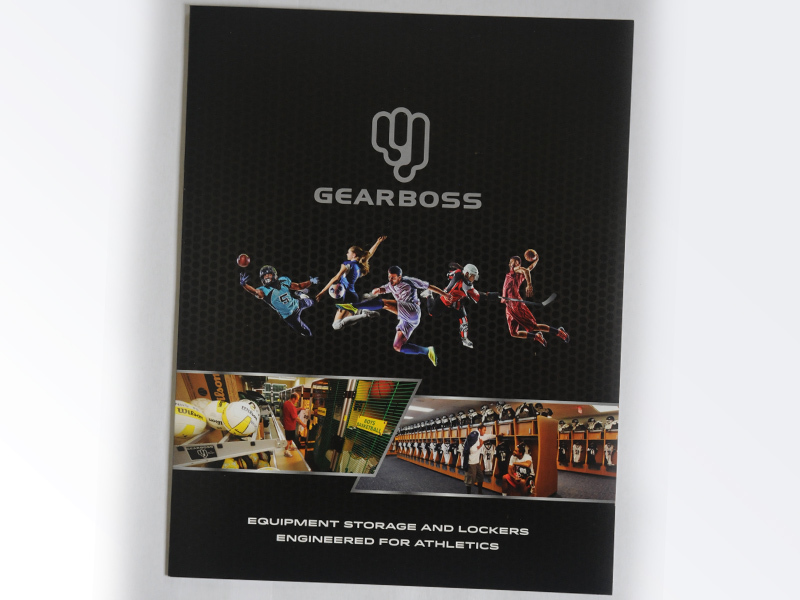 Booklets, manuals, assembly instructions, installation directions, and proper care guides need to be included in packaging and/or provided to customers looking to get the most out of your product. Print any size quantity. Hard and soft-bound books, color books, and other learning materials printed for the education industry. Need to reorder fast or store quantities offsite, ready to ship? We can help with that too. 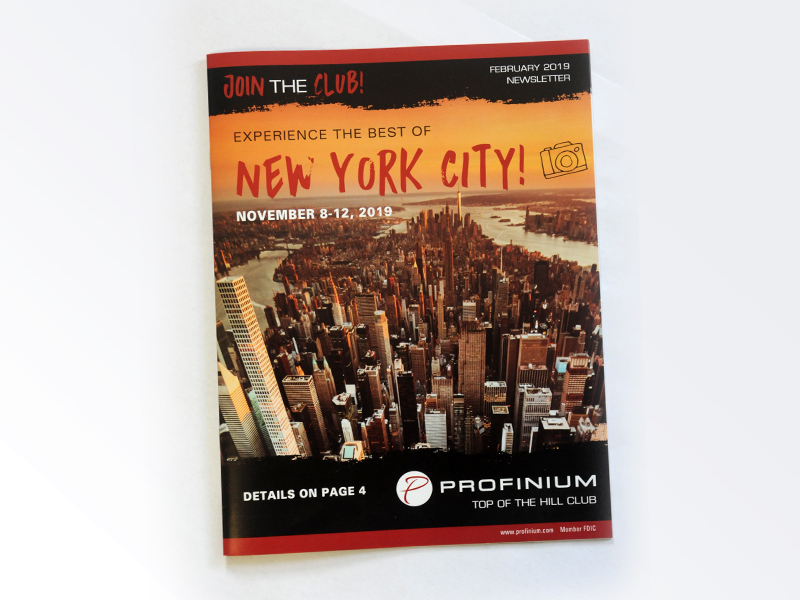 Ready to get started with your book or catalog printing project? Contact us today.